Designed for use with the DW788 scroll saw, the DeWalt DW7881 scroll saw work light makes it easy to keep your work area well-lit for improved visibility, accuracy, and safety. 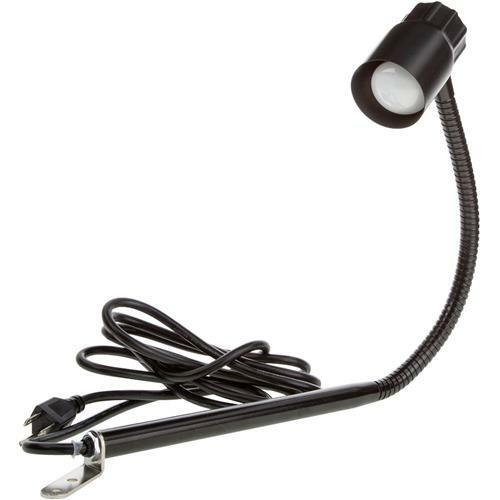 Featuring a flexible-neck design that allows you to have complete control over positioning and a three-wire grounded plug, this light is durable and easy to mount. The work light comes with a 25-watt bulb.